A reader recently wrote me an e-mail asking a good question that I wanted to bring up here, in case anyone else was wondering. She was just starting to run here and there during her walks, and said when she would run, her lungs were burning and it was just miserable. She asked if I loved running right from the start, or did it take me a while before I enjoyed it? Also, does it get easier after a while? 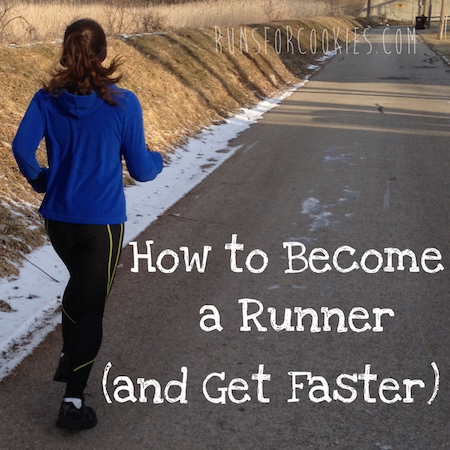 I absolutely hated running when I first tried it! My lungs felt like they were on fire, and my legs felt so heavy. It was boring, and the time passed so slowly... I just couldn't even comprehend why anyone would CHOOSE to run. But I'd committed to running a 5K race with my friend Renee, so I was determined to stick it out. I planned to get through the 5K, and then never run another step for as long as I lived. Haha! I had something like 8-10 months before the actual race, and figured it would take me that long to be able to run a 5K. But somewhere in those months, I started to love the feeling I got after a run; I loved talking about running; I loved trying to reach new goals of being faster or running farther; I loved reading about running. I also noticed that my lungs weren't burning like they had in the beginning, and my legs didn't feel like lead. I loved that I could eat more on the days that I went for a run; I loved that I felt happier on the days that I'd run; I loved that running seemed to curb my appetite for a few hours; and I loved that I was doing something I never imagined was possible! Just for fun, I looked up my blog post from the day I started the Couch to 5K program, to see what I wrote (the blog is no longer online). It made me laugh! "I decided to start the Couch to 5K program today, and then when I finish that, maybe I could just run a couple of times a week for a few miles. 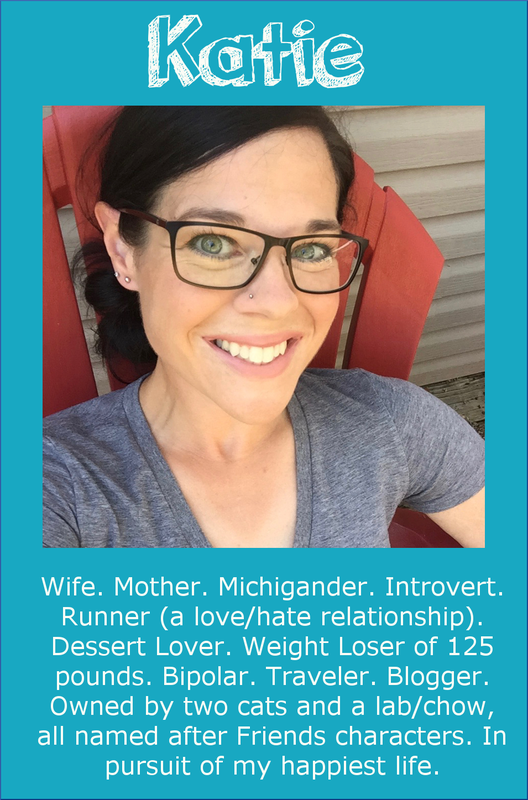 I have no desire to be a full-fledged runner, but I'd be super proud to actually FINISH the C25K program." "I thought I was going to DIE--well, throw up, really--when I did the Week 3 Couch to 5K workout yesterday. It was really hard to do the 3-minute run. I'm so out of shape! I'm really dreading doing it again tomorrow. Hopefully it feels easier." "I quit the C25K today. I started Week 4, which is SO MUCH HARDER than Week 3. I made it through 3 of the running segments, but there was NO WAY I was going to be able to run another 1/2 mile. So I decided to kind of do my own walking/jogging thing. Since I ran a 6-minute segment today, I'm going to start with that and just add a minute or two every week. I'll walk 5, jog 6, walk 19 (to total 30 minutes). Then the next week, I might walk 5, jog 8, walk 17. etc. I think I could handle that. C25K has you DOUBLING your jogging segments, and I just can't do that. I had to slow my running pace from 5.0 mph to 4.5 just to get through the 6-minute segment I did." I think it's so funny that I once said, "I have no desire to be a full-fledged runner..." At that time, I meant it. It's really interesting to read how far I've come since then! It's obvious that I've made progress, but to see the numbers and read my thoughts from back then just confirms it. I went from "no desire to be a full-fledged runner" and "feeling like I was going to die during a 3-minute run" to training for and running three full marathons. 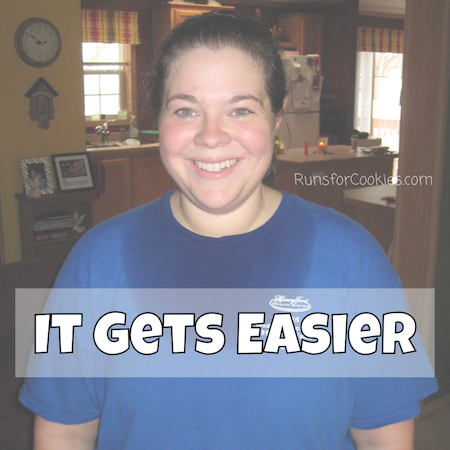 I'm living proof that it does get easier! It certainly wasn't easy for me in the beginning, as you can see, but I had determination and discipline, which helped me get through the hard part. I'm really glad that I stuck it out in the beginning, because running has changed my life in more ways than I can count. I made it through the infamous "Day 4" yesterday. I don't know why it is, but when I'm trying to consistently log my food and stay within my PointsPlus or calories range, the fourth day is always the hardest! I know if I can make it through the first four days, then I'm likely to keep going. 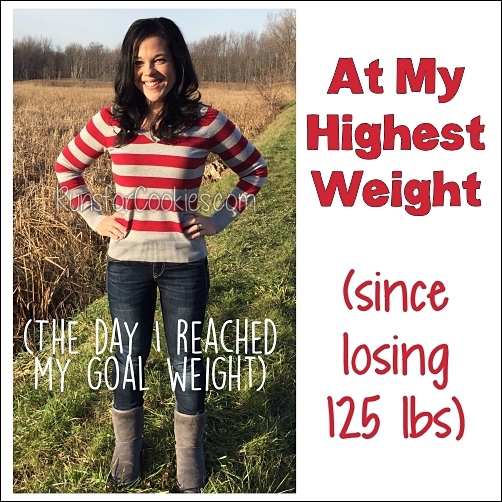 I've stayed binge-free and logged my food for five days (by the time I am in bed tonight). This morning, I was up at 5:00 again. I ended up making some tea and sitting in the living room with my book. I'm reading another book by Lisa Gardner--I've read quite a few of them since I picked up the first in the spring. That's really unusual for me; normally, I read one or two books a year. Over the summer and now into the fall, I've read her Detective D.D. Warren series, and now I'm almost through the Quincy and Rainie series. I've been reading a lot lately, because ever since we got rid of cable, I haven't really watched TV at all. We have Hulu and Netflix, but most of the shows I used to watch aren't available on those, so I just haven't watched anything. I never really realized how much I would mindlessly turn something on (Food Network or Lifetime Movie Network) to watch while folding laundry or other chores. Yes, it does get easier. You have come so far! I just started in February of this year with C25K. It probably took me three months before I started loving to run. I ran six miles yesterday, my farthest distance. I hope to be able to run a 10 minute mile some day, and do a half marathon. How long did it take you to be able to run a half marathon? At age 54, I am not as fast as you young folks, but I think I will get faster as I train. I've read other bloggers who said it took years before they loved it and found running easy. I take comfort in that. But I agree that the benefits physically, mentally and emotionally far outweigh the discomfort from running! Awesome post! You are so inspiring Katie! Thank You for telling me that you didn't like running in the beginning! It's nice to hear that! I've tried it and given it up several times. I have done 3 5Ks over the past 6 months. I still don't love it. I think I would like it better if I had a running partner, but I don't. I may try it again once the Michigan Winter is done, as I hate the dreadmill! 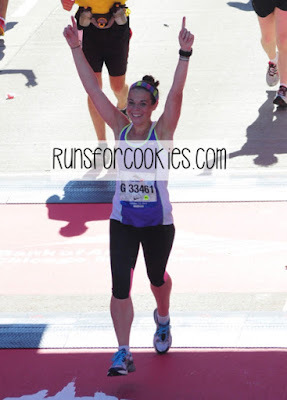 I absolutely love the picture of you crossing the finish line at the Chicago Marathon! Your expression is fantastic! Pure joy!!!! Katie, your posts are just so spot on! This one has helped me find my courage to run my 8 miles right now. I'm tapering down now for my first 1/2 marathon next weekend. I'm starting to get very anxious and doubt myself this morning. But most of the time I find that after running the first mile, I fall back into sync and remember why I love to run. I kind of wish I had flatter running routes to train on. The flattest route I've found for a 4 mile run still has 138 feet of elevation gain! I also loved reading your c25k excerpts. I did c25k last year and I remember feeling like I was going to die too. Day three is my milestone on tracking, if i can get through 3 days i feel more in control. Your progress makes me feel like i CAN do this. I'm like rachel, above, at 54 its slower progress. Oh and Its really flat in florida! Oh my gosh!! That is the cutest picture of you at the Chicago Marathon! Do I remember correctly that you don't wear a hydration belt/vest and then go through each water station during your 1/2 and full marathons? I wore a hydration belt for my first two marathons, but not Chicago; Chicago had a water station just about every mile, so I didn't think I'd need it. For halfs, I don't need much water, so if I carry something, it's my handheld water bottle. I hate wearing a hydration belt! For long training runs, I prefer a Camelbak Marathoner vest. Love this post! I remember feeling so much of the same way, like how would anyone ever do this by choice! They are crazy. 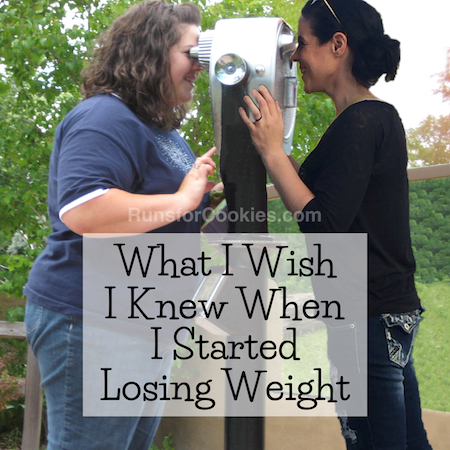 One of my friends has been running for years, and when I started losing weight and told her walking was getting easy and I was thinking of running, she didn't laugh at me like I thought she would. 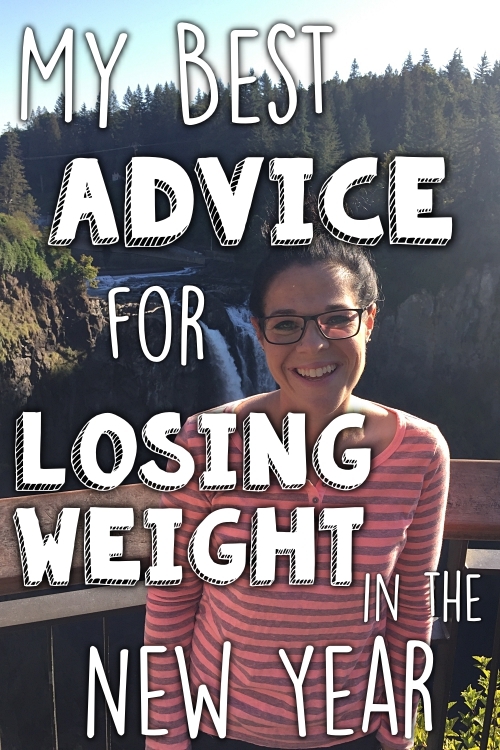 She gave me good advice, which I followed, and it made a huge difference. She just ran her first marathon yesterday, at 40 years old. She works full time and has 2 young daughters. She's amazing! Lucy you! You got a great finish line shot in Chicago. I'm blocked by other people in all of mine except one but in that one I'm right on the edge and one of my arms is cut off. There are a couple good ones from on the course but I really wanted the finish line pic. I remember when I said I'd never run a marathon. Then I was just going to do one so that I could say at my 25 yr high school reunion that I've run a marathon. Not sure what happened; I've since run 6 of them! Chicago was supposed to be my last marathon but now all I can think is that I want to run it again someday! Love that last picture of you crossing the finish line in Chicago. You look so happy, full of joy from your accomplishment, so thin, and so pretty. You are truly an inspiration to all of us who think we can't make those changes we need to make to regain our health!! I was planning on asking you the exact same running questions! 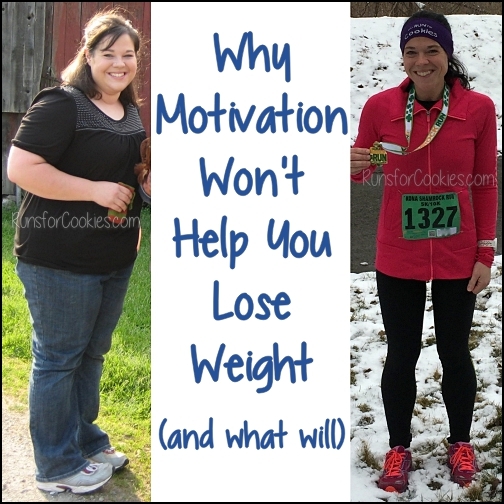 I'm overweight and hear so much good and bad about running. I've decided to try it again but experience the same feelings, especially in my lungs. I just need to hunker down and push through! Sorta tempted to buy a fun watch like yours - to make me feel more committed and to help me see tangible progress. It is easy to feel like I'm not making any... Thanks so much for this post! at what point did it switch from "I have no desire to become a runner" and "I thought I was going to die running for three minutes" to declaring yourself a runner and it actually becoming easier? Katie, I've been reading your blog for over a year and am just commenting for the first time. This type of post is why I love your blog: you share about your own ups and downs, inspire people without coming across as either cheesy or lecturing, and give concrete examples to help your readers. Thanks for writing my favorite running blog! Oh my gosh, that pic of you after the Chicago marathon is the most beautiful thing ever knowing how far you've come and how much you've achieved! You're amazing! I love everything about this post! And that picture is well worth the money, in my opinion. It perfectly suits this post!! I've been running on and off for 4 years and just cannot get any better than a 35 minute 5K. I'm not necessarily overweight nor am I slender; I am 160 and 5'8". Could it be that some people just can't run, like, ever? I have been sooooo so dedicated in the past. It took me MONTHS to be able to run more than 30 seconds at a time, but seriously.... I can only barely EVER manage a mile (when very focused) and I'm so slow and it's incredibly discouraging when I try to improve and my legs just collapse under me with fatigue. I'm only 37. Have you tried following a structured plan? You might just need the motivation of a plan telling you exactly what to do. In general, the more you run, the faster you will get; so if you keep at it, I would be very surprised if you don't pick up speed. I understand how discouraging it can feel, though.